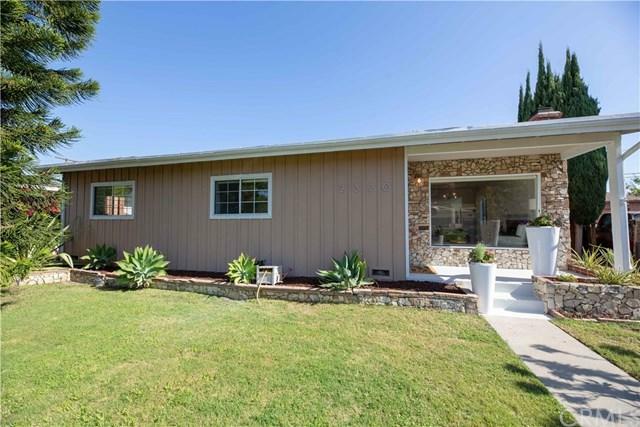 Stylish mid-century home with modern remodel. 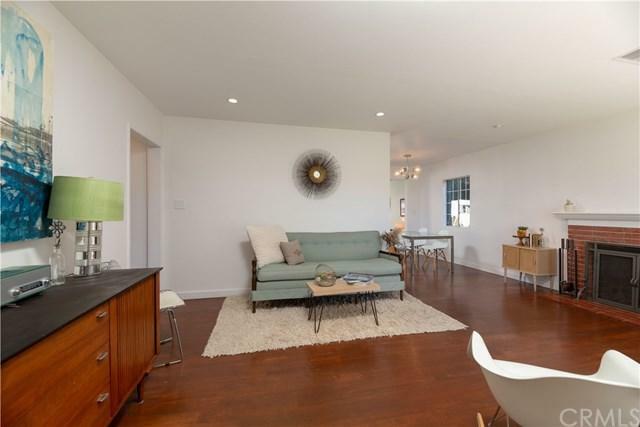 Living room features hardwood flooring, fireplace, and large picture window with natural light. Remodeled Kitchen has beautiful clean front wood cabinets, quartz counters, subway backsplash, recessed lighting, tile flooring, quartz breakfast bar, and ample storage. 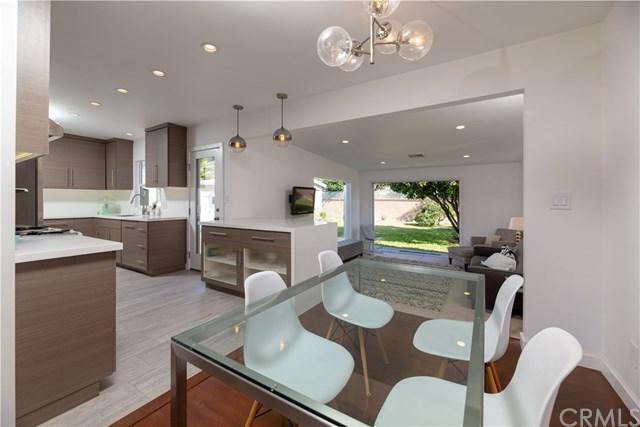 Dining area is open to kitchen, living, and den with designer light fixture. Large den off kitchen has custom 8 foot frameless metal French doors that transition you to the beautiful backyard. Powder room is remodeled with wall mount sink, marble floor, and features a designer wall panel. Main bath features a double sink vanity with oversized wall mirror, flat panel cabinetry with quartz counter, tiled bath/ shower surround with enclave, and penny tile floor. Plenty of storage throughout and Central AC. Two car garage is set back with a gated long driveway for parking and recreation. Huge lot features large grass area, patio, and mature fruit trees. 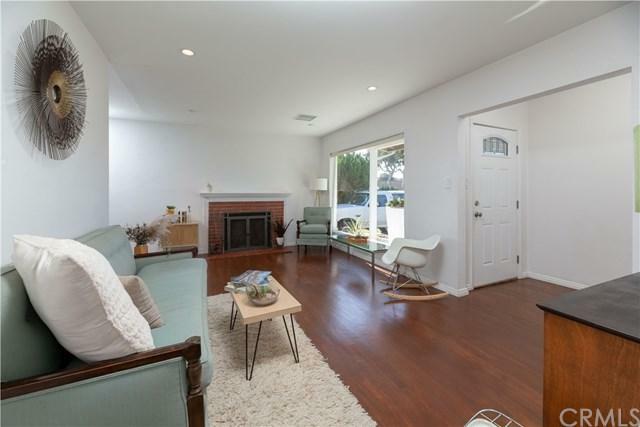 All of this in highly sought after Los Altos neighborhood with award winning schools. Sold by Sheila Caron of Keller Williams Pacific Estate.